Shahid Kapoor with the leading ladies of his film Batti Gul Meter Chalu. Batti Gul Meter Chalu starring Shahid Kapoor, Shraddha Kapoor and Yami Gautam is a light-hearted social drama directed by Shree Narayan Singh. The film is produced by T-Series and KriArj Entertainment. This will be Shahid’s first film to release after the grand success of Padmaavat that marked his maiden collaboration with ace filmmaker Sanjay Leela Bhansali. In pic: Shahid Kapoor with the leading ladies (Shraddha Kapoor and Yami Gautam) of his film Batti Gul Meter Chalu. Shahid Kapoor with Shraddha Kapoor and Yami Gautam. Batti Gul Meter Chalu will see Shraddha and Shahid on screen for the second time. The two had romanced each other in Vishal Bhardwaj’s critically acclaimed film Haider in 2014. In pic: Shahid Kapoor with Shraddha Kapoor and Yami Gautam. Shraddha Kapoor and Yami Gautam hug each other. Yami has shared screen space with Shraddha Kapoor and Shahid Kapoor for the first time. In pic: Shraddha Kapoor and Yami Gautam hug each other. Vivek Oberoi outside the sets of India's Best Dramebaaz. Shahid, Shraddha and Yami were on the sets of India's Best Dramebaaz to promote their film Batti Gul Meter Chalu. The show is judged by Vivek Oberoi, Omung Kumar and Huma Qureshi. 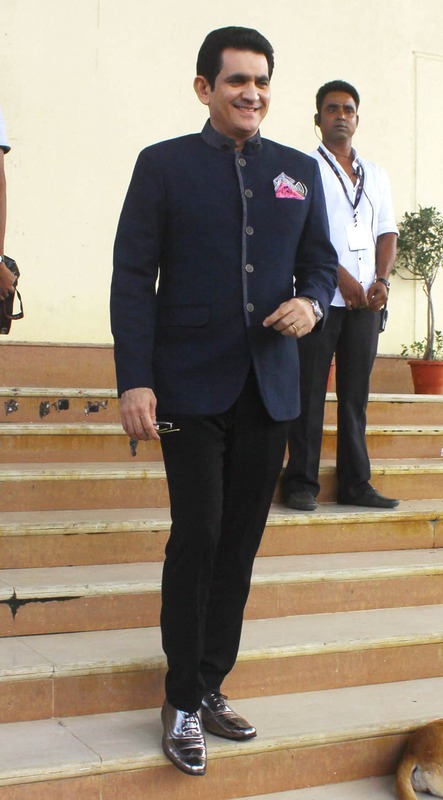 In pic: Vivek Oberoi spotted outside the sets of India's Best Dramebaaz. Filmmaker Omung Kumar outside the sets of India's Best Dramebaaz. 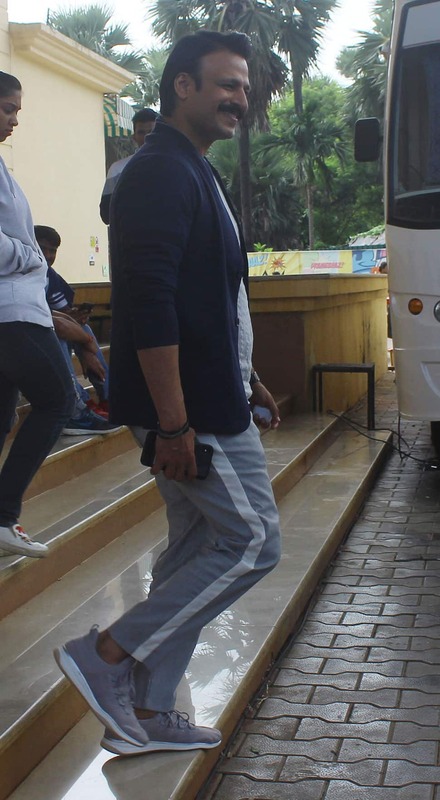 In pic: Omung Kumar spotted outside the sets of India's Best Dramebaaz.